The history of gaming has always been heavily rooted in the home console experience. Since Atari began popularizing consoles in the 70’s, many of the innovations made to gaming were done in order to further enhance the consumer experience of owning the newest hardware to play games on. Each console brings new ideas to the table, trying out new formulas or refining what worked in the past in order to become the king of the console wars. The top consoles are those remembered by history for how they changed the gaming landscape upon their release, while still being able to tap into the core gaming experiences which are vital to players enjoying themselves. Publisher: JP: Nov. 27th, 1998. NA: Sept. 9th, 1999. The Dreamcast was Sega’s attempt at creating the most advanced console of its time, with a push towards online gaming and graphics like never before. Unfortunately, the Dreamcast was met with many issues, such as a middling launch in Japan and stock issues. 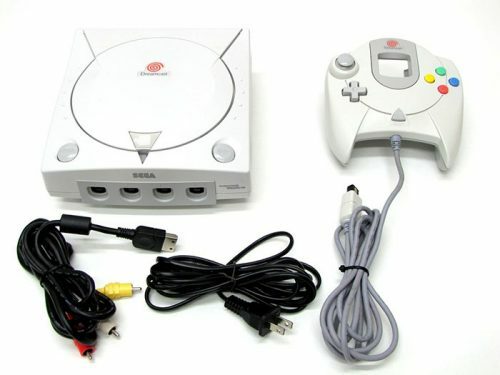 However, the US launch was much more successful, and the Dreamcast thrived for a time. Unfortunately, upon the release of the PlayStation 2, the Dreamcast was largely forgotten despite how different it had been for its time. Regardless of how rocky the Dreamcast’s short history was, the console had a particular feature that was revolutionary for its time. The biggest innovation that the Dreamcast accomplished was the built-in modem which allowed the console to have online capabilities years before the feature was popularized by Microsoft. 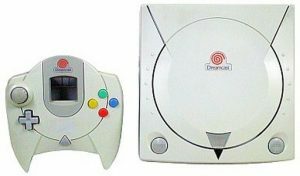 The Dreamcast featured the dedicated online platform “SegaNet”, and the online connectivity led to the release of Phantasy Star Online, the first MMO to ever release for consoles. The Dreamcast was a console ahead of its time which, unfortunately, got snuffed out by the competition, but that doesn't mean that it should be forgotten by history, as it's one of the most ambitious consoles to be released. Publisher: NA: Nov. 15th, 2001. JP: Feb. 22nd, 2002. Thanks to Microsoft's history, the Xbox was much more heavily marketed around Western gaming, with titles being more centered on high-octane action and adrenaline than the Xbox’s competition. This focus on a more action-oriented gaming experience was evident with the Xbox's flagship title, Halo. The game hit critical acclaim in the West as one of the greatest games to come out at the time. It could be argued that Halo was what put Microsoft on the map, as it gave the console an identity that has stuck with it to this very day. The most revolutionary feature the original Xbox boasted was Xbox Live. Online gaming was a core principle in the design of the Xbox, and the service came out to near-universal praise. While other companies attempted online gaming before the original Xbox, none would be able to reach the success and functionality that Xbox Live had. Xbox flourished as a social platform for friends to play together. Once again, the Halo franchise allowed Microsoft to shine, as Halo 2 was one of the most beloved Xbox Live titles, further pushing the service as more people became aware of the fun of online gaming. 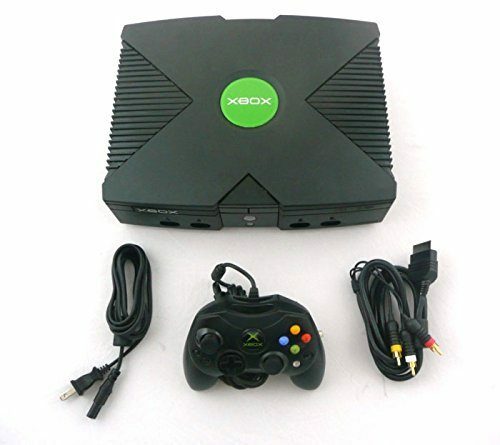 The online functionality was one of the components that let Microsoft step up to the plate against previous industry giants, and these innovations allowed Xbox to remain one of the big three in the gaming world. Publisher: JP: Dec. 3rd, 1994. NA: Sept. 9th, 1995. Originally a joint effort between Sony and Nintendo, the Playstation was meant to be both companies' venture into CD gaming. Sony was given permission by Nintendo to create their own branded console which played both SNES games, as well as SNES CD games (another plan that fell through). After Nintendo cancelled the deal between the two, Sony salvaged what they had planned and reinvented the Nintendo Playstation into the Sony Playstation we all know and love. In an ironic twist of events, the Sony Playstation would go on to become the most powerful console the world had seen up to that point, with the Playstation being the first console to tailor exclusively to 3D polygonal games, with titles such as Metal Gear Solid and Resident Evil being seen as revolutionary in style and visuals. The library of the Playstation was also a huge contributing factor to its success, with the aforementioned titles being alongside Crash Bandicoot, Final Fantasy VII, and Spyro the Dragon, just to name a few. The massive variety in games allowed for Sony to market to any audience - young or older - and helped put Sony at the top of the console war at the time. Publisher: JP: Oct. 29th, 1988. NA: Aug. 14th, 1989. The famous tagline "Genesis does what Nintendon't" is a perfect indicator of Sega's marketing at the time. Sega wanted to directly compete with the Big N by creating their own gaming console that was superior in power to the NES. Sega constantly advertised their console as the "cool" new alternative to Nintendo. This antagonistic marketing campaign would go on to begin the original console war between Sega and Nintendo. 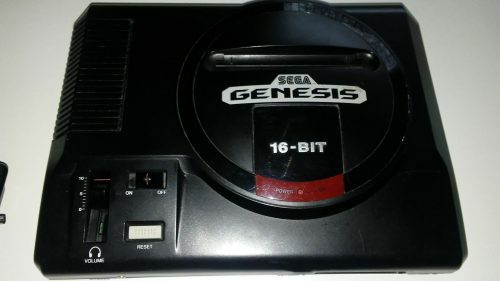 The Sega Genesis was the first mainstream console to utilize 16-bit hardware to provide much cleaner and more elaborate gameplay experiences. One advantage that the Genesis had was that they didn't go through the gaming approval process nearly as harshly as Nintendo, allowing for titles to be more varied in quality and content. This became a staple of the Genesis when Mortal Kombat came out on both consoles, with the Super Nintendo version censoring out blood and fatalities while the Genesis version was uncensored. The Genesis, and Sega's console division as a whole, were created in an attempt to create competition in the otherwise stagnant gaming market, leading to Sega Genesis having its own special place in history alongside their competition. Publisher: JP: Jul. 15th, 1983. NA: Oct. 18th, 1985. Gaming as a whole suffered a massive crash around 1983, with games seeming as if they’d become a niche product until one company put out the Family Computer (Famicom). The Famicom quickly rose in popularity, with the system becoming the best-selling console in Japan by 1984. Upon release in the West, the NES singlehandedly brought North America out of the gaming depression and began a brand new age for gaming. The NES itself is one of, if not the most important gaming console ever created. The library contained many of the most loved games of all time - Mario, Zelda, Metroid, etc. - which would later go on to become the mascots of Nintendo. The NES boasted many improvements to its predecessors, as 8-bit gaming allowed for more expansive gaming experiences than ever before. 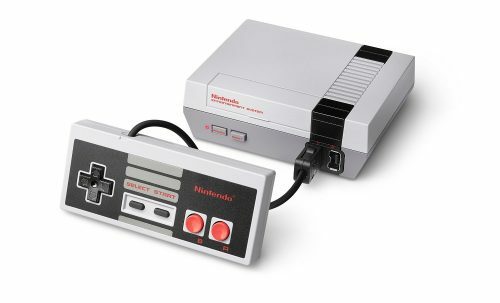 No console is more important than the NES, as it is also a part of the history of every game console to this day. Nintendo was beginning to garner a reputation as the child-friendly developer, as opposed to other console developers. Nintendo decided to own their new title and gear their next system more towards the young and elderly population. Nintendo was approached with a pitch for motion sensor-based gaming, and they decided to go with the idea for their next console. 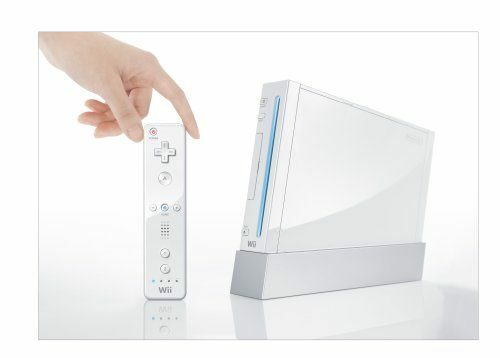 The Wii was the start of Nintendo's attempts to differentiate themselves from the traditional gaming experience - nearly every game in the Wii library utilizing the pointing controls in some aspect. Despite how much more powerful the Playstation 3 and Xbox 360 were at the time, the Wii would go on to become the highest selling console out of the three by a large margin. The Wii's biggest boon was the controller itself and how it was used in many games. Typically, people have a harder time getting into gaming due to the layouts of controllers. What the Wii succeeded in was that controlling a game by simply pointing at the television is much easier for the casual consumer. The library of games was nothing to sneeze at either, with games such as Super Mario Galaxy and Metroid Prime 3 using the Wii Remote to innovate on the controls. The Wii provided a little bit of service to anyone who played it, and the massive success of the Wii gave Nintendo a revival that the company needed. Following the seventh generation, the console gaming landscape was becoming a bit heated between Microsoft and Sony. This heat was quickly extinguished during E3 2013, where Sony was generating all of the buzz for the upcoming Playstation 4. 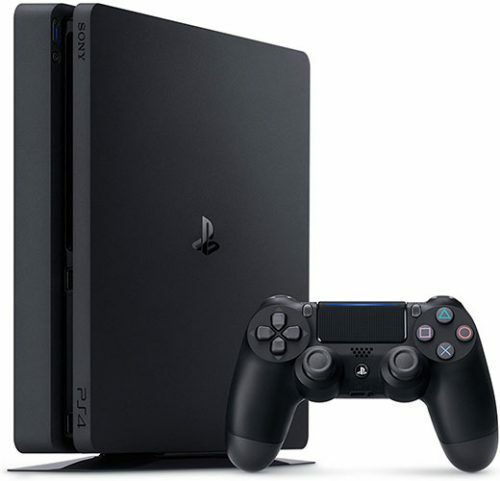 The Playstation 4 had been marketed for gamers from the start, with the most advanced specifications out of the eighth gen consoles. 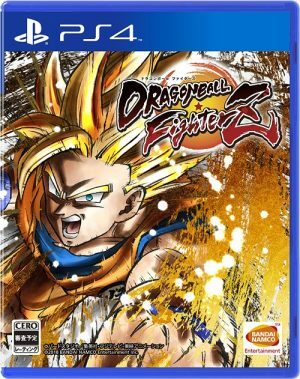 The Playstation 4 was seen as an improvement on its predecessor in nearly every way, and the console's success was obvious as quickly as the release month. The Playstation 4 primarily thrives on the fact that its game library is unparalleled by any console alongside it. The other consoles lean either towards 1st party or 3rd party support, whereas the Playstation 4 has a balance of both so that every kind of gamer is catered to. The library is incredibly expansive, with hit titles ranging from Persona 5 and NieR: Automata to Uncharted 4 and Last of Us. 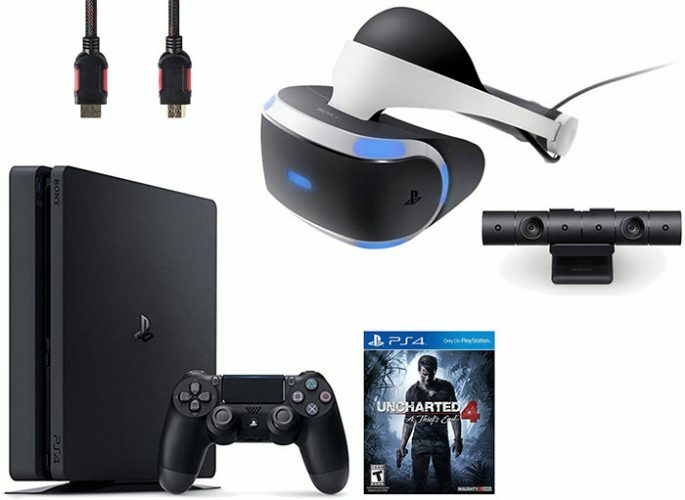 Combined with a better online infrastructure and social features, the Playstation 4 is one of the most refined gaming experiences on the market. Publisher: JP: Nov. 21st, 1990. NA: Aug. 23rd, 1991. As the console landscape was evolving due to companies like Sega, Nintendo realized that they needed to create something to compete with the new generation of consoles. 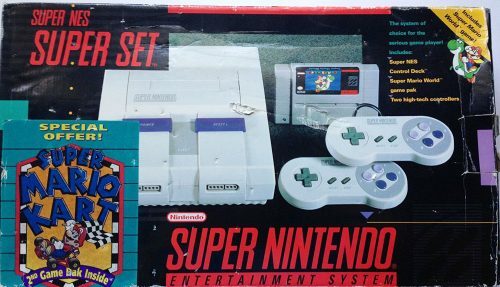 As a result, Nintendo invented the Super Nintendo, a 16-bit console that could compete with the Sega Genesis while offering the quality Nintendo experience that many gamers were fond of. The Super Nintendo was a hit as soon as it was released, with the console quickly reaching similar sales to the competition despite Sega’s 2 year lead. The console would even be able to compete with the Playstation, despite the Playstation’s higher-end technology and market appeal. The Super Nintendo garnered praise for the amazing selection of games as early as when the console first came out. On launch, the Super Nintendo included Super Mario World - one of the most critically acclaimed Mario titles to this day. This momentum continued, as more of Nintendo’s franchises made the transition into the 16-bit era wonderfully, such as Super Metroid and A Link To The Past. While the NES built the infrastructure of Nintendo’s franchises, the Super Nintendo innovated on each of the titles to once again prove the quality of Nintendo’s games and properties. The strength of Nintendo’s 1st party exclusives along with the 3rd party classics such as Chrono Trigger and Mega Man X allowed the company to prove that they could make a console to meet and surpass the expectations of the NES. The seventh generation was when gaming hit the mainstream, and a large part of that was due to the Xbox 360. The launch of the Xbox 360 was overall successful, but the machine would turn out to be rushed and many systems were bricked by the infamous "Red Ring of Death" error. 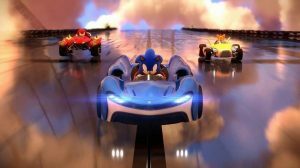 Microsoft managed to push past these incidents, however, and quickly went on to become one of the three faces of gaming. Much like the original Xbox, the largest contributor to the success of the Xbox 360 was the social aspect. 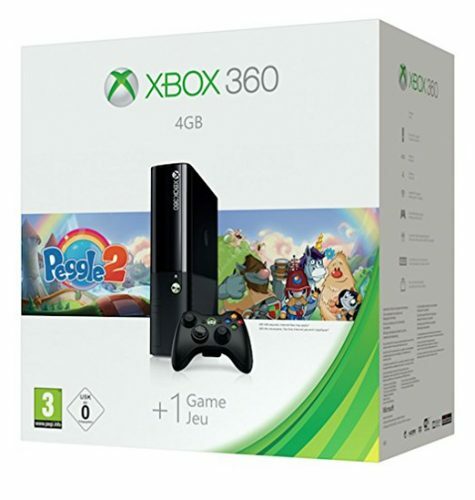 It was no surprise that the Xbox 360's version of Xbox Live was the premier way to play multiplayer games, with features such as avatars and achievements further pushing the social aspect of the console, showing a clear message of the direction Microsoft wanted to take the 360 in. The console also boasted quite an impressive library, with franchises such as Halo and Gears of War furthering the console's multiplayer reputation. The Xbox 360 helped usher in the digital age of consoles, with it easily being one of the greatest devices for online gaming and a major contributor to console generations of the future. Publisher: JP: Mar. 4th, 2000. NA: Oct. 26th, 2000. The Playstation 2 had large shoes to fill after the massive success and innovation of its predecessor. Luckily, the Playstation 2 was able to both meet and far surpass the expectations set, and the PS2 went on to become the highest selling console of all time. 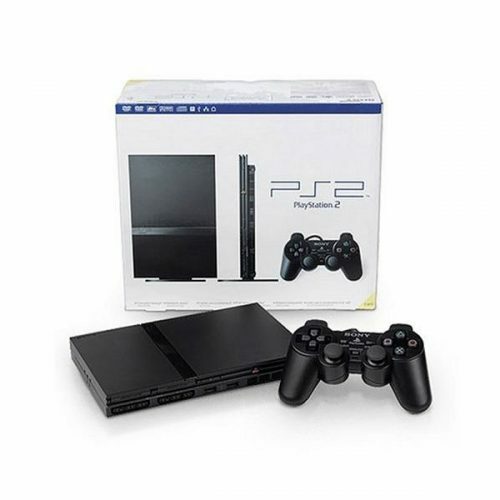 Similar to how the original Playstation innovated with the CD format, the Playstation 2 ushered in the era of the DVD format, doubling the system as both a console and a DVD player. This combination helped further the console's sales, and effectively killed the VHS market - an odd trend with the Playstation line of consoles. Like most other successful consoles, the Playstation 2 excelled in the availability of many different types of games. The Playstation 2 had a library like no other, with a crazy amount of games being released on the console. Many games released during the PS2's lifespan also became flagship Sony franchises, with the biggest examples being God of War and Ratchet and Clank. The 3rd party support was of equal quality, with Final Fantasy and Metal Gear Solid being just as synonymous with the Playstation brand as the 1st party exclusives. The Playstation 2 released at the best possible time for such a juggernaut of a console, with very little competition and a massive library of games rivaled only by the PC market to this day. 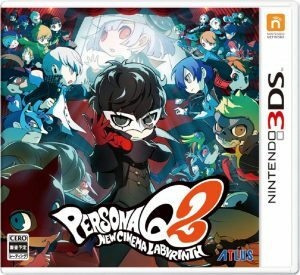 The Nintendo Switch deserves an honorable mention due to how unique the console itself is. The hybrid formula was unheard of before, but the execution of the console has led to it becoming one of the most sought after items in the gaming market. The system itself boasts an impressive library, with titles such as Breath of the Wild and Splatoon 2 receiving massive praise, and other games such as Super Mario Odyssey on the horizon. That, along with Nintendo pushing for more 3rd party support, means that the Switch is showing quite a lot of promise, and we can’t wait to see where the system goes throughout its life! Consoles have come a long way over their 40+ year lifespan, with each one trying to innovate on the ideas of the last generation. Console gaming came a long way from what was perceived as a gimmick or children’s toy, turning into one of the largest industries in the tech world, all for the sake of entertaining consumers. With how much game generations learn from each other, there is nothing but hope that the next gen will be as innovative and incredible as the ones before! Of course, there are plenty more game consoles that weren’t featured, and we’d love to hear what some of your top game consoles are in the comment section! 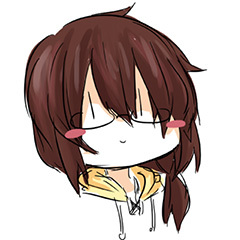 Aspiring SoCal writer with an unhealthy obsession for rougelite games. I can typically be found in my room, either working away at an article or playing video games until the middle of the night. When I finally decide to go outside, I love to explore and travel to see new places and experience things I hadn't prior.